Pasture Living: Have You Heard of Baobab Oil? would love to win a bottle for my brother to heal his acne scars (he developed a lot of acne while serving the army). i've let him try my own etude house's range of baobab products but to no avail :p hoping to get the one from EcoProducts because it does seem like a better alternative due to its higher concentration! Would love to win for my brother as he has stubborn acne and for my father who has eczema and hives! They've tried multiple products to no avail. Also love it that this is a sustainable business that is environmentally and socially conscious! Honestly, I have never heard of Baobab oil in my whole entire life. Once I read the benefits of using this oil, I was amazed. Most importantly this product is using all natural ingredients. It has been years my husband tried to heal his eczema. Til now nothing succeded. When he went to skin specialist, he was always given steroids to treat his eczema. For me, that was only temporary 'unhealthy' solution. 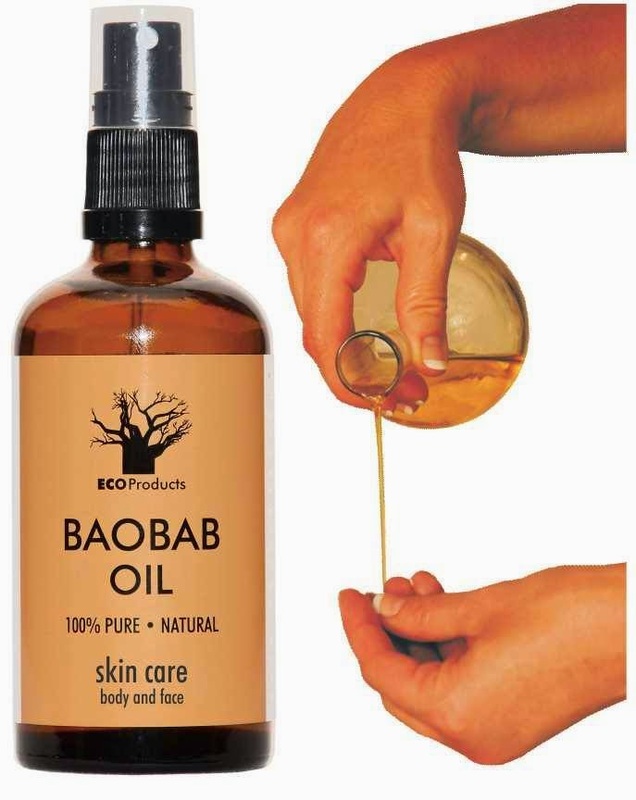 I am really hoping one day he can find his cure using natural product, it might be this Baobab oil! I've always been looking for a suitable product for my sensitive encema prone skin. Ive tried medicated products but it dries out my skin completely making me look old and haggard! I hope to try this 100% pure Baobab oil as reading your reviews and from Pura Vida website, I realized my problems are being tackled and seems like this may be the perfect product that I have been hunting for! Hopefully I can get a chance to win one of the bottles and share it with my roommate at the same time. 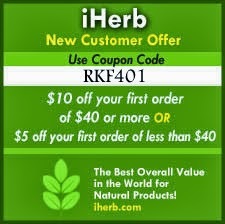 She will be very keen in this awesome natural oil too. Thanks!